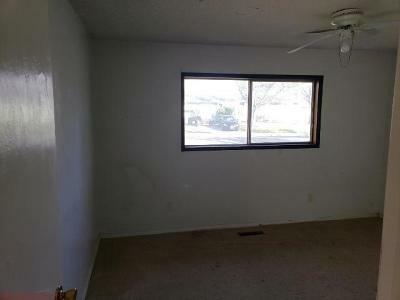 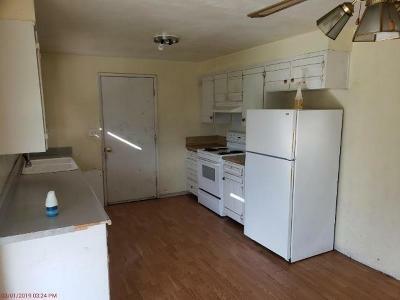 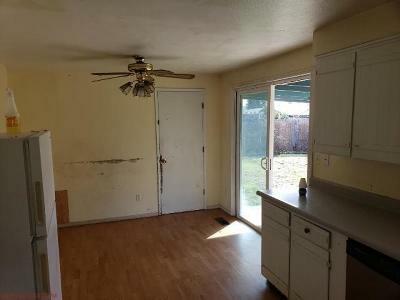 Cute 3bd/1ba starter home! 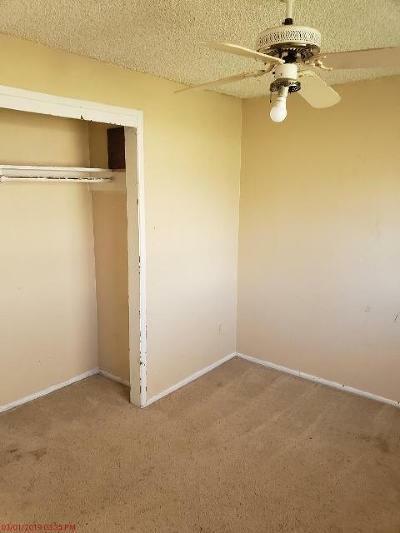 Walking distance to elementary school in this established and quiet neighborhood. 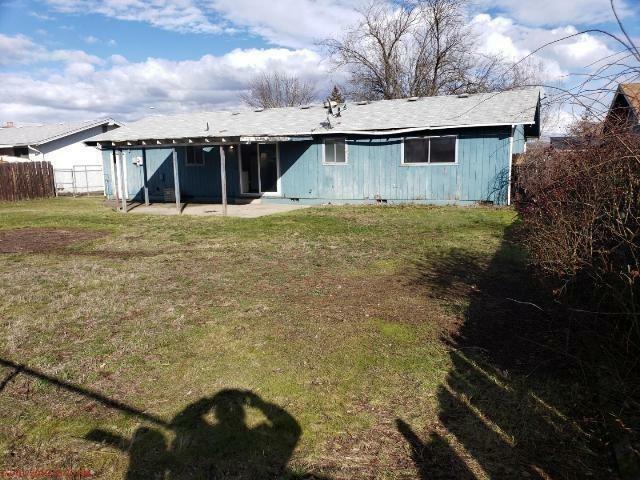 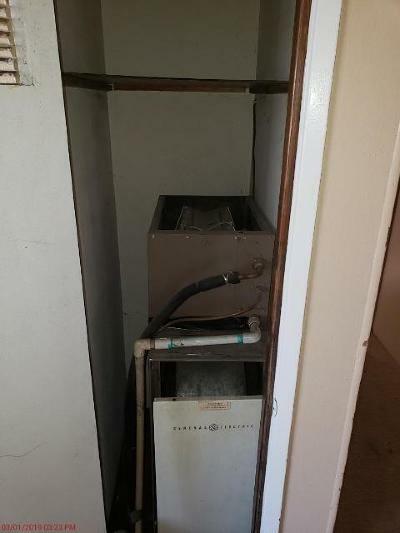 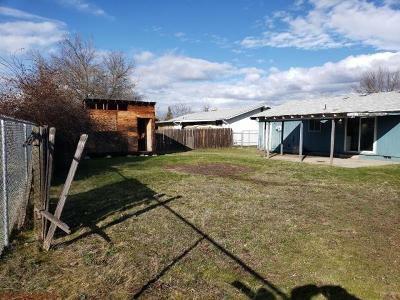 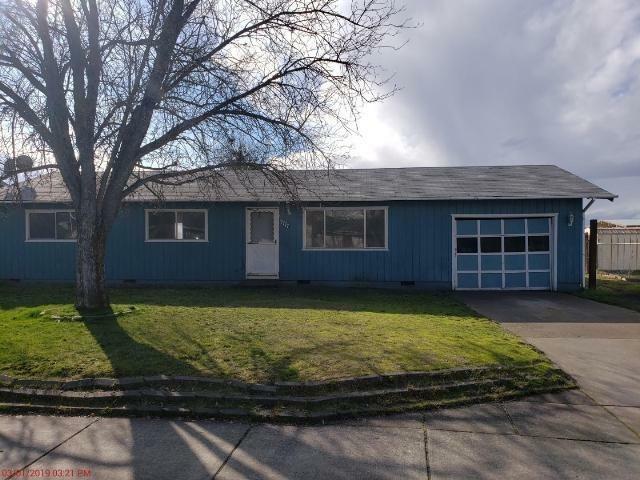 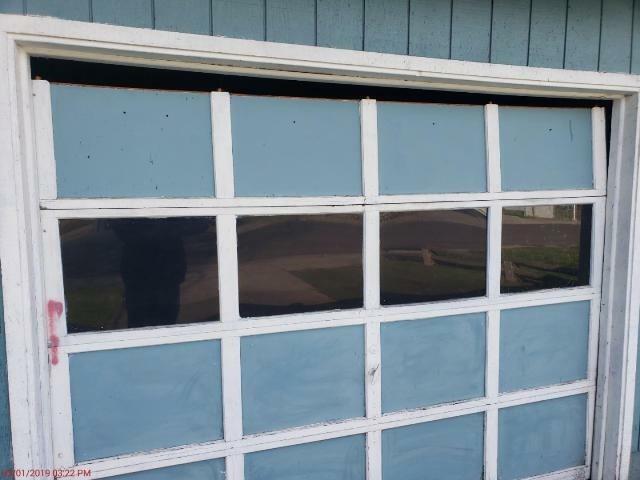 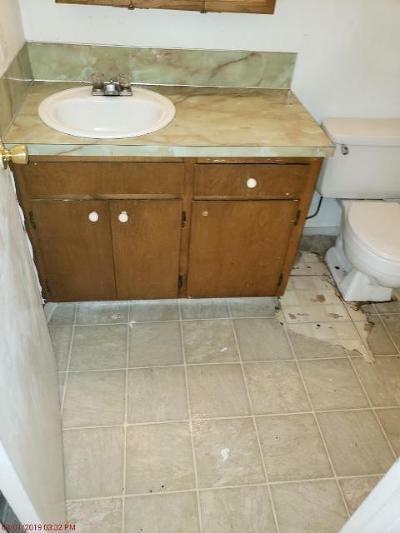 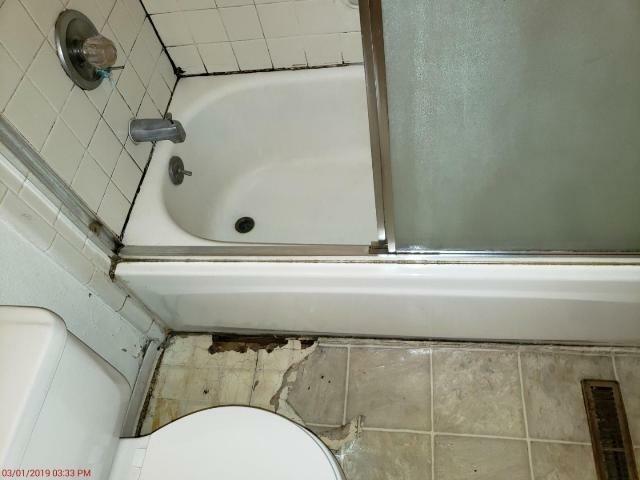 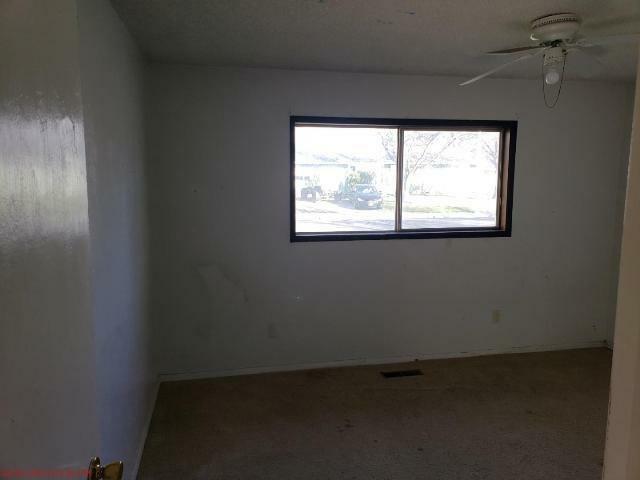 Home needs lots of TLC and will currently not qualify for financing (no functional heat system and other misc items) Home is being offered in its as-is condition with NO repairs neither lender or buyer requested will be considered - cash offers only.